In order to make an order to be shipped overseas, please fill out the form below. You can order up to 5 items at a time. 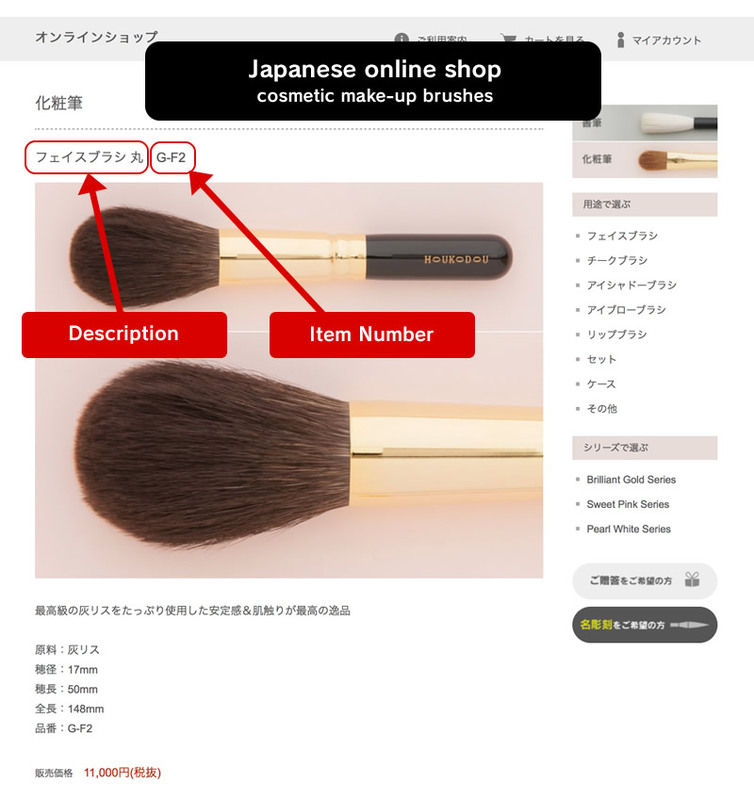 Please input the description, number, and quantity of each item. After filling in the necessary information, please click the buttom, "Confirmation". Please check the details on the confirmation page that will appear. If you do not find any problems, please click the button, "Submit" at the bottom of the page. ※The credit card payment is in preparation. If using PayPal, we will e-mail you the payment URL. Please complete the transaction online. We will contact you within 3 to 5 business days. We accept PayPal or credit card. 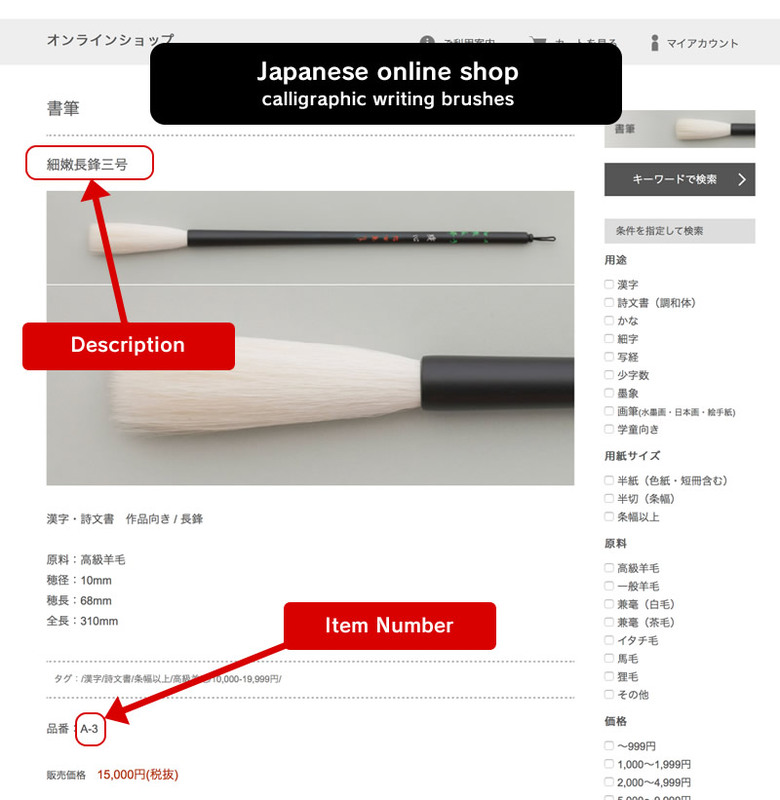 After receiving the order confirmation e-mail, please proceed with the PayPal of credit card payments. * You will receive an e-mail regarding the payment via PayPal. Please click the link to the PayPal website on the e-mail, and settle the payment within 7days. * Please also be reminded that if we cannot confirm receipt of your payment to our PayPal account 7days after the above e-mail is sent, your order shall be automatically cancelled. * An extra fee will add the amount to the occasion of transfer by the customer burden. * We will ship after the payment is settled. * Any return or refund will not be accepted for overseas delivery once order confirmation e-mail is sent out. If you wish to delivery to the hotel, please fill following points in the remarks column when ordering.